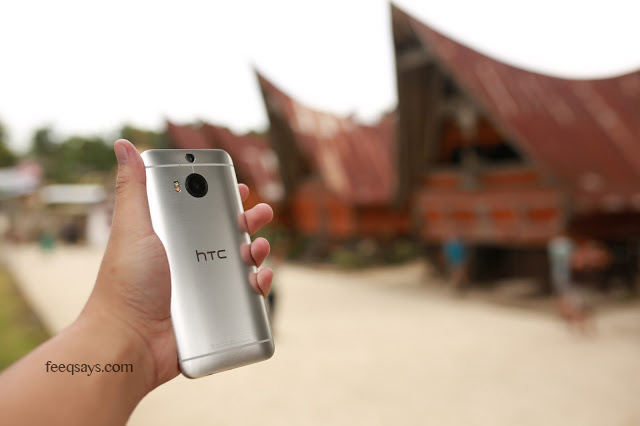 During my trip to Medan Indonesia I did carry two smartphone with me. I brought my HTC One M9 Plus and HTC Desire 816. Usually I will bring HTC Butterfly 2 rather than HTC Desire 816 due to waterproof features but since my HTC Butterfly 2 still in HTC service centre, I brought the Desire 816 instead. Why do I carry two smartphone? Well, I don’t really like to change my phone sim card (do check out HTC One E9+ Dual Sim) so I brought my HTC Desire 816 for my Indonesia number. I make it as my internet hotspot and most of the time I do online (checking email, watch YouTube, facebook etc) using my HTC Desire 816. Just simply because I like the size of the Desire 816 screen. It’s huge!